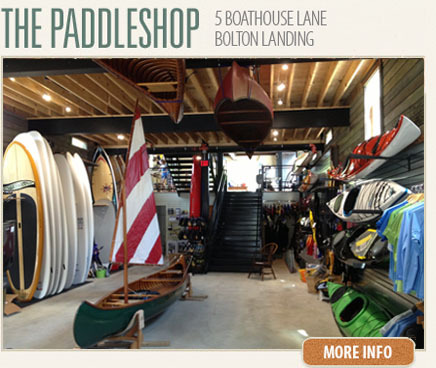 Come in to check out our beautiful Paddleshop! 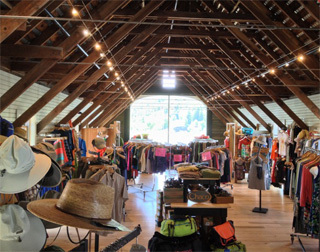 In addition to our lakeside boathouse for rentals and demos, we operate a full outfitting store. From camping and hiking gear, clothing, maps, books and a complete line of paddling accessories, we offer the right gear to get you enjoying the great outdoors. Most importantly, get lots of advice from local guides and experienced outdoor people. Our knowledgeable staff have a combined century and a half of experience in the outdoors, and are more than happy to share that wisdom with you. 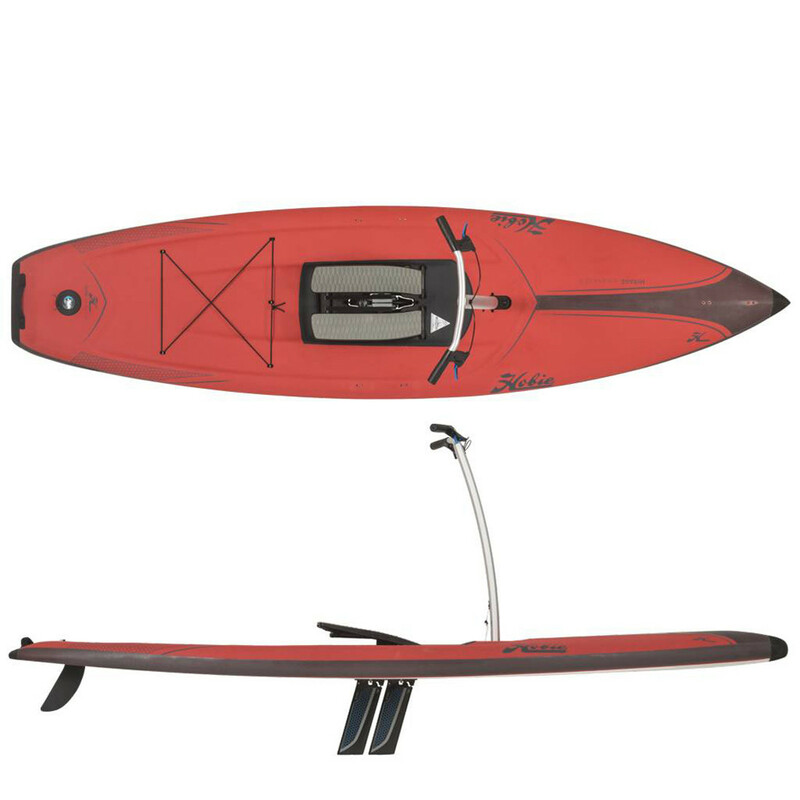 When you rent a kayak from Lake George Kayak Company you'll be getting more then a boat- we provide basic instruction, life vests, paddles, and guidance on the best places to paddle. To keep things simple we launch our boats into the water on location so you won't need to worry about carrying a kayak around or paying a parking fee; however the option to car-top your kayak and launch elsewhere is always open. 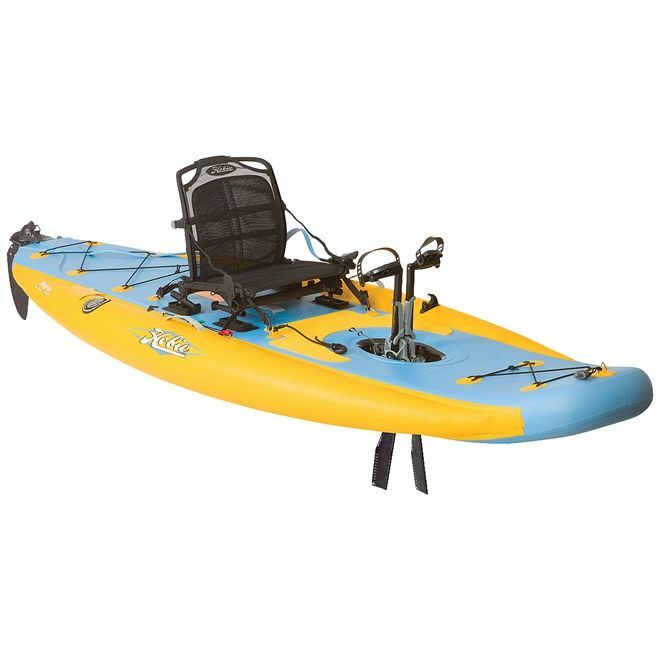 Hobie Eclipse & i11s added to our rental fleet for 2018. You'll find them in our shop and on the lake. As a full-service touring kayak, canoe and small boat center, our goal is to introduce you to a whole new world of fun and knowledge about this environmentally responsible and enjoyable way to explore our diverse waterways. In our retail store we offer everything from the obvious paddling accessories to camping, hiking and outdoor gear. 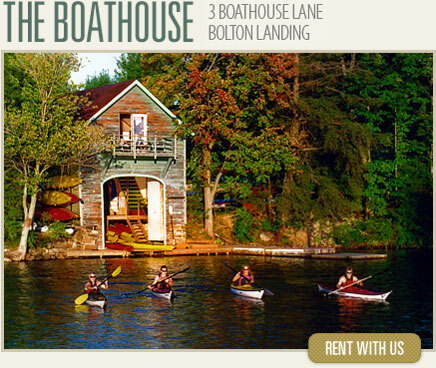 Our boathouse on the pristine waters of Lake George is the perfect place for demos and sales. We offer an exceptional lesson program as well as a variety of kayak and canoe rentals. Paddling is a life skill that is great for the body and mind. It is the perfect activity that can be enjoyed by all ages of varying physical abilities. It is our desire that everyone who passes through our boathouse and our paddle shop paddles away with an increased understanding and appreciation of this wonderful and life long sport. All of us at Lake George Kayak Company look forward to sharing our passion with you and your family. Serving the Capital District, Albany, Schenectady, Troy, Clifton Park, Saratoga Springs, Glens Falls, Queensbury, the Adirondacks, the Catskills and Vermont. Fall Hours: Our rental shop is closed for the season. Our Boathouse is open for retail sales and demos Saturday & Sunday 10-5. Everyday is Demo Day. We are always open by appointment, please call (518)-644-9366 or e-mail (julie@lakegeorgekayak.com) with any questions.